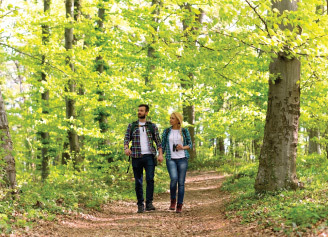 You’ll be supporting a British charity devoted to creating a UK more self-sufficient in timber grown in healthy, well managed woodlands which benefit people and wildlife. If you appreciate materials and products sourced from well managed woodlands, and if you believe in supporting the next generation as they rise to meet the challenges they face, then we’re the charity to join. Find out more about the full range of memberships options below including a list of benefits and details about current rates, as well as links for online donations and information about leaving us a legacy. Join us and help secure the future of British woods. future of the British timber industry. "Quality trees are essential for many woodworking businesses and as a small forester Woodland Heritage gave me great encouragement and assistance in striving for that objective." 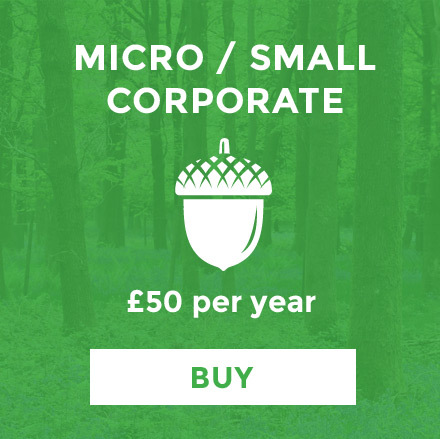 We offer two main types of membership for Woodland Heritage: Corporate membership and Individual membership. People need trees. Healthy woods and forests are vital the world over as important habitats for wildlife, for climate regulation, flood mitigation, and as a source of timber. Today much of our woodland wildlife is in decline, but we believe that better woodlands, not just more woodlands, are part of the answer. The UK is now the world’s second largest importer of timber and we use more and more of it each year.